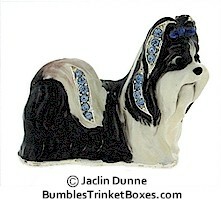 Approximate Size: 1 1/2" x 1 1/4"
Click on the pin of interest to view a larger image. 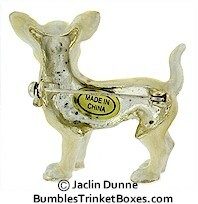 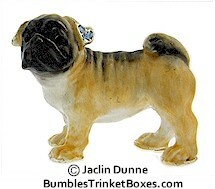 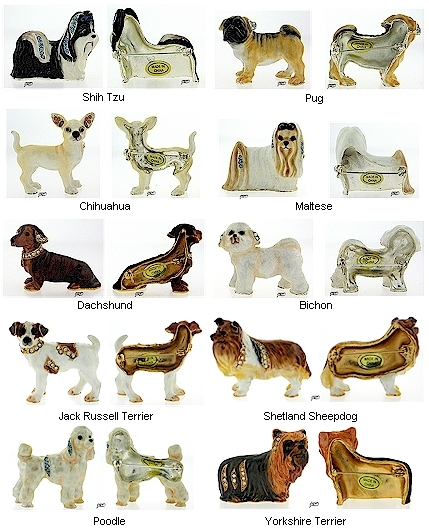 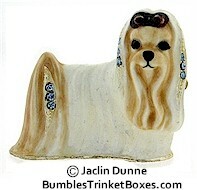 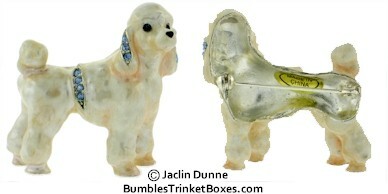 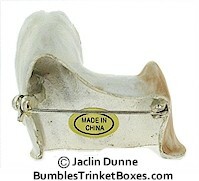 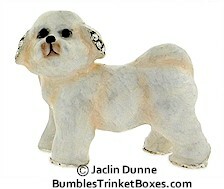 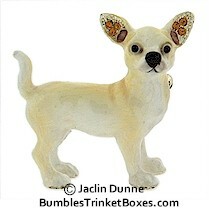 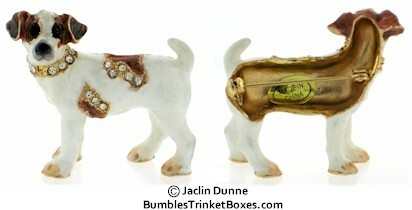 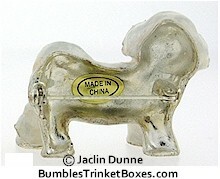 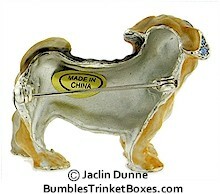 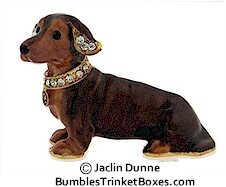 Charming little puppy dog pins that are hand enameled on pewter. 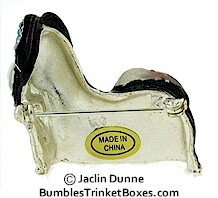 They are NOT lightweight pins. 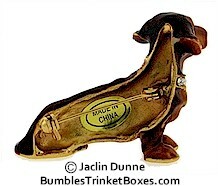 Example: Dachshund weighed 24.4 grams or 0.86 ounce. 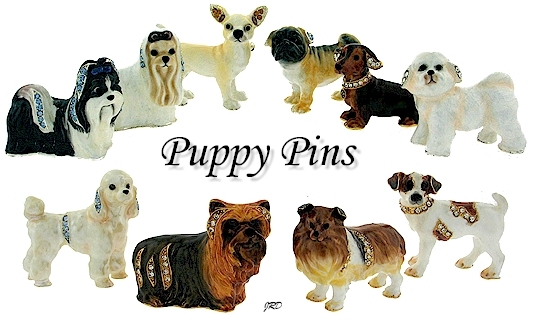 Each pin is sold separately.